A social run down the Thames ending in a riverside BBQ party with beer, music, and lush wild swimming. Join us for a guided run from London's western edges, down the Thames to a spot near the beautiful Runnymead (Fun Fact: this is where the Magna Carta was signed in 1215!) This far out of London, the water is clean and safe for swimming, and the wild swimming is delish! 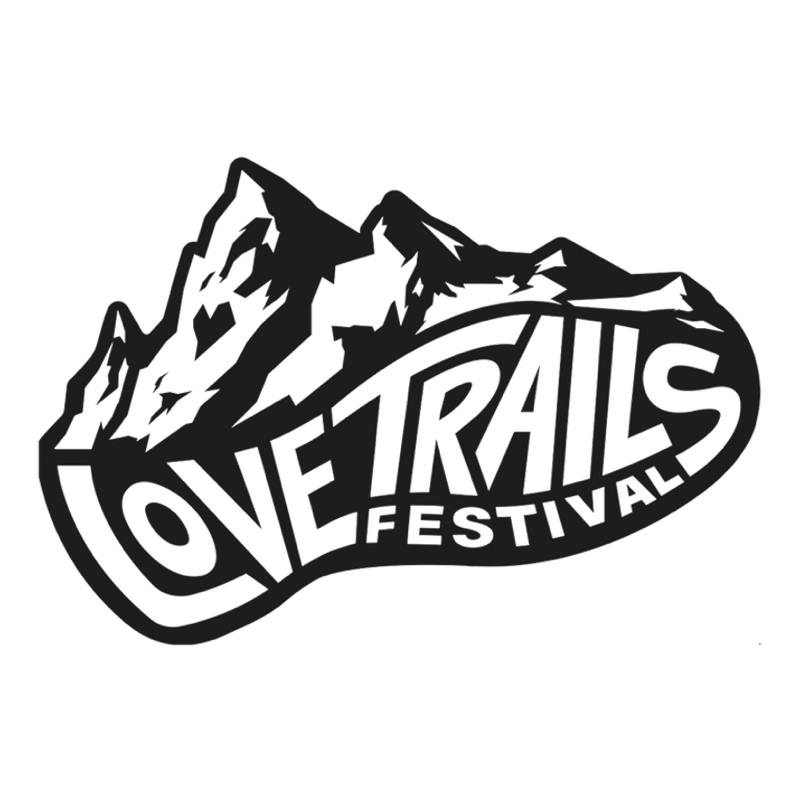 At the end of the run, you'll find yourself at a Love Trails riverside party featuring a BBQ, free beers, music—Love Trails vibes. We will also have a fleet of packrafts available to borrow for free for river exploring, kindly provided by Little Big Adventures.